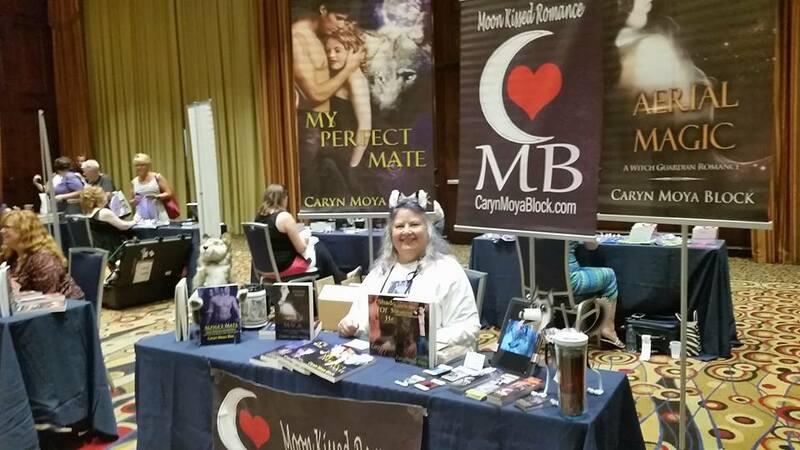 ← Virginia Is For Romance Spotlight Tour..Featuring: ❤❤ Caryn Moya Block❤❤ The Virginia is for Romance Author Event is a celebration of the authors that write romance AND the readers that read romance! 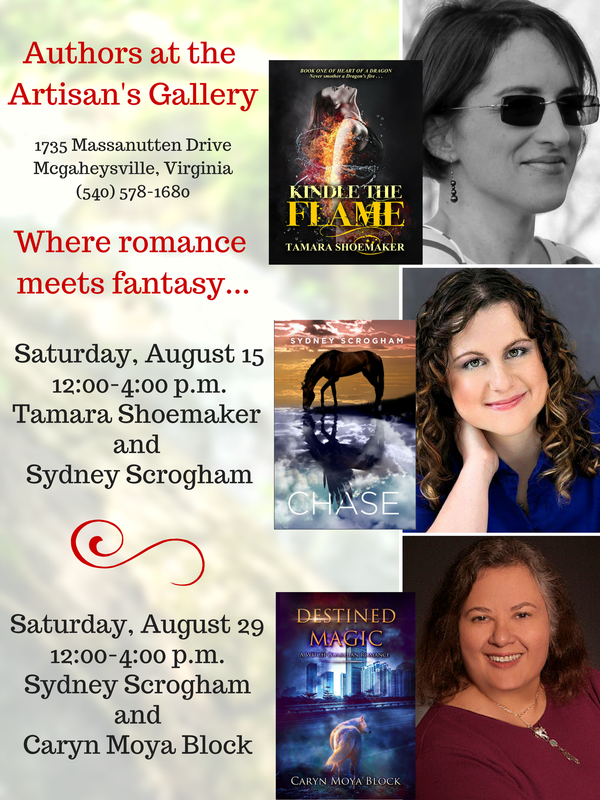 I will be joined by Sydney Scrogham. So there will be lots of good books to choose from. Hope you can make it!